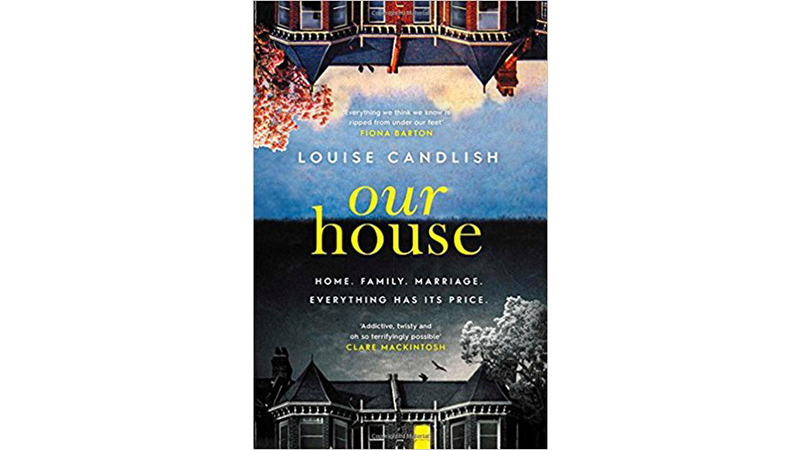 > Louise Candlish | Our House | Thrilling Domestic Noir At Its Best! How can your house be sold from under your feet, without your knowledge? It takes a lot of planning, a lot of scamming – and a weak ex-husband who can’t resist the machinations of two evil blackmailers! Imagine coming home to your house after a few romantic days away with your new partner. You’re looking forward to getting home, unpacking and putting your feet up for a little while. As you approach your front door, you notice something unusual. There’s a removal van outside – and removal men are unloading and delivering furniture that is not yours into the house. This is the nightmare scenario that confronts Fi Lawson. There has to have been a mistake. The Vaughans cannot have bought her house. But soon it becomes clear that Fi is the victim of a property scam, perpetrated not by the Vaughans but by her ex-husband Bram! The two had separated but were sharing the house. In a system known as bird nesting, Fi and Bram took turns living at the house, co-parenting their two young sons. In Fi’s absence, with the help of a woman willing to pose as his ex-wife, Bram has sold the house. But why on earth would he do such a thing? 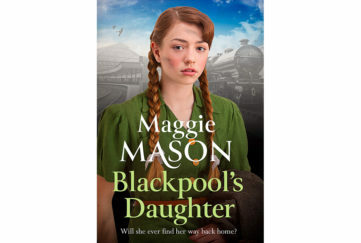 A story begins to emerge, a story in which we see Bram’s past gradually catch up on him as he faces prison for a serious car accident, is blackmailed by two witnesses and finally agrees to the scheme that will make his family homeless. Now he has disappeared, along with the money from the sale of the house, and left Fi with absolutely nothing. Meanwhile, Fi tells her side of the story. She is the victim in all this, a woman betrayed by a husband who can’t resist other women. She has done her best to make sure her boys aren’t affected by their parents’ separation. She has been willing to forgive Bram for many things. But he has gone too far this time. 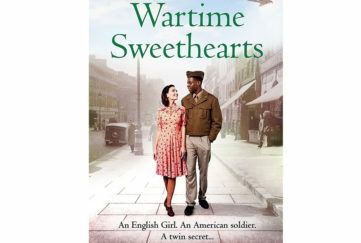 It seems that there is no way back for Fi or Bram – one homeless and penniless, the other a fugitive from justice, alone and friendless in a foreign town. How will it all end? This is a truly nail-biting read. It’s all too easy to imagine yourself in Fi’s place, with your future dreams wrested away from you along with your house. It’s also scarily easy to imagine yourself in Bram’s place. He’s not an evil man, but just one little lie from him leads to a nightmare situation. He is too weak to man up and face the consequences, and so his family must suffer. Prepare for a shock ending! The pace and plotting of this story is terrific. 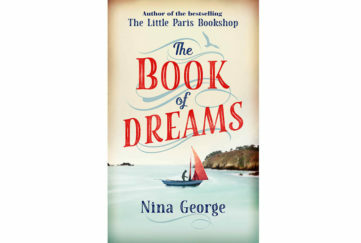 The characters develop and the story evolves in parallel narratives from Fi and Bram that take the reader back to the beginning while keeping them agog as to what will happen in the end. And when the end comes, it’s a shocking as anyone could wish for – what a twist in the tale of a truly tense story. 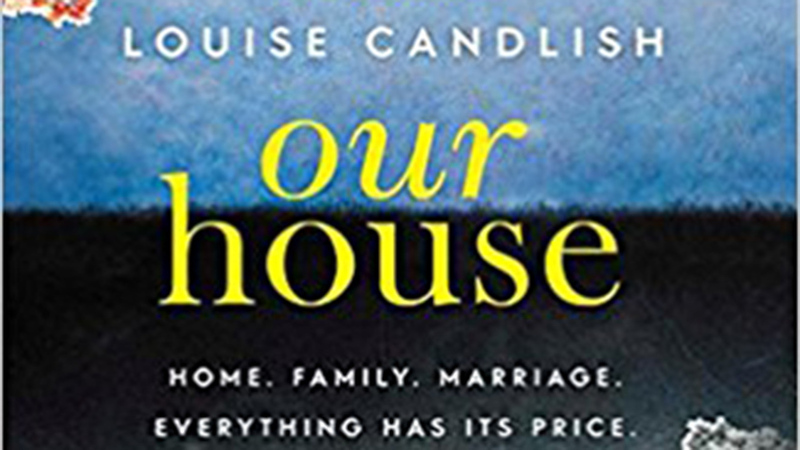 As domestic thriller noirs go, Our House is at the top of the game.